Nakivo Backup & Replication supports Amazon EC2 Instances as well, so you can protect your EC2 Instances from data corruption, Failure or disaster. So If you are using Amazon as your public cloud provider then you can take advantage of Nakivo to make sure your EC2 Instances are protected. Nowadays most of the company prefers Amazon as a Public Cloud provider to run their production servers. To make sure that they are well protected you need to have one solution which can provide protection for On Premise as well as Cloud . With the help of Nakivo you can easily setup your Backups and Disaster recovery for your Virtual Machines and Amazon EC2 Instances. Recover Full Instance, Single files or Application Objects. Create Backups on multiple supported NAS Appliances. Site Recovery for EC2 Instances. You can back up your EC2 instances to the same AWS region, to a different AWS region, or to your own private datacenter. 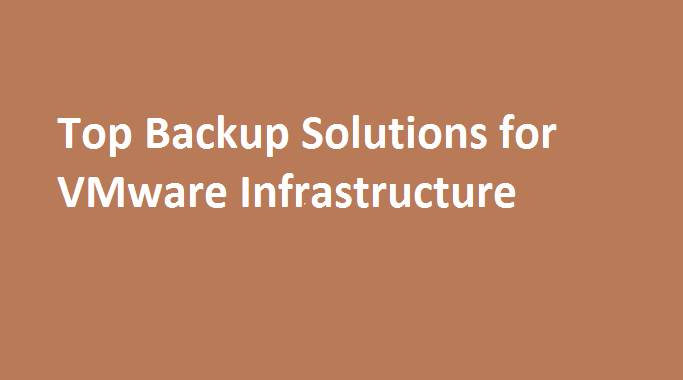 So, you have many choices available for storing the Backups. The EC2 instance can be recovered in its exact same state at the time of backup and is restored to whichever region you select for recovery. You can also instantly recover files and application objects directly from deduplicated and compressed AWS EC2 instance backups, without first recovering the full AWS EC2 instance. So you can see that vast variety of features supported for Amazon EC2 Instances which you can use with existing Nakivo Backup & Replication. You can check more on here AWS EC2 Instance Backup using Nakivo.